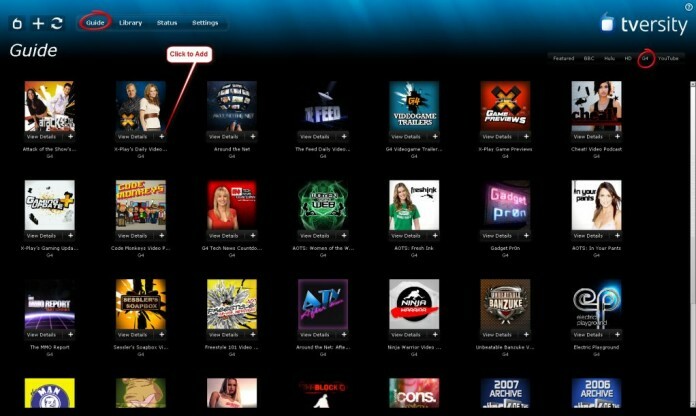 Plex Media Server is one of the most famous home media sharing/managing solutions which helps you connect your Plex clients with all of your local and online media. 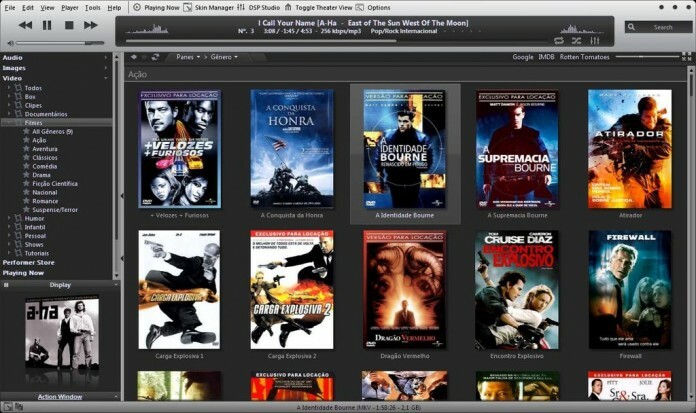 It allows you to store all your movies on a central server and watch them anywhere you want. You can watch them on your TV, iPad, computer or phones both home and away. But the mobile apps aren’t free. You have to pay if you want to stream from your PC to your mobile device. So you maybe need a free Plex-like media server app or even a complicated way of being able to stream your video collection to remote devices over the WAN. This article lists the top 10 alternatives to Plex Media Server for playing, streaming media files more efficiently. 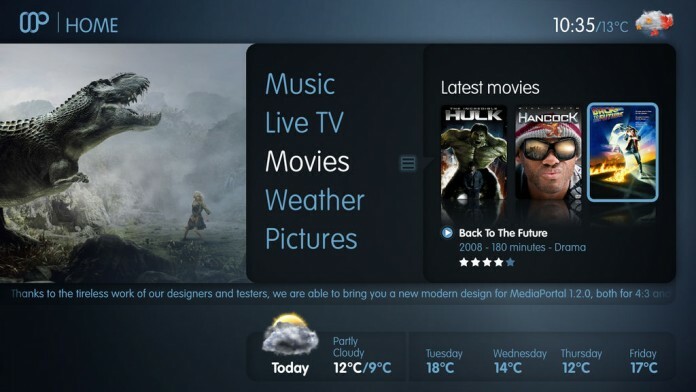 Kodi, formerly known as XBMC is an award-winning free and open source cross-platform software media player and entertainment hub for digital media for HTPCs (Home theater PCs). It is available for multiple operating-systems and hardware platforms, featuring a 10 foot user interface designed to be a media player for use with televisions in the living-room with a remote controller. 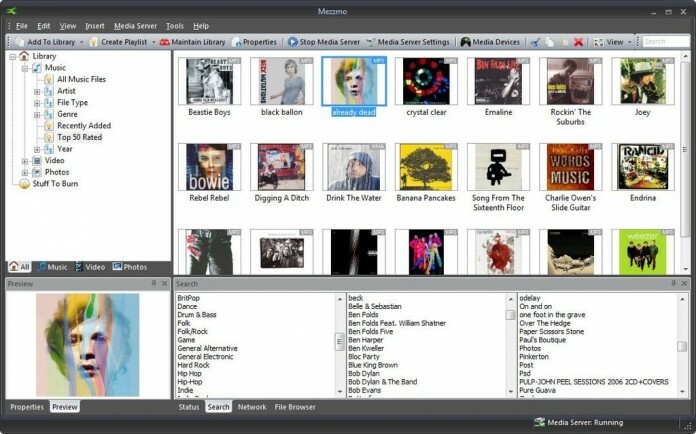 It lets users to play and view most videos, music, podcasts, and other digital media files from local and network storage media and the internet. 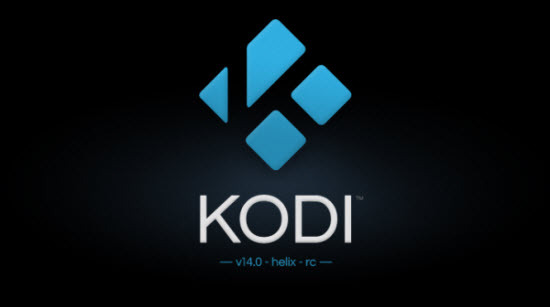 Kodi is available as a native tool for Android, Linux, Mac OS X, iOS, and Windows operating systems, running on most usual processor architectures. Emby is a platform that takes the fuss out of organizing your media making you spend more time enjoying and less time struggling. 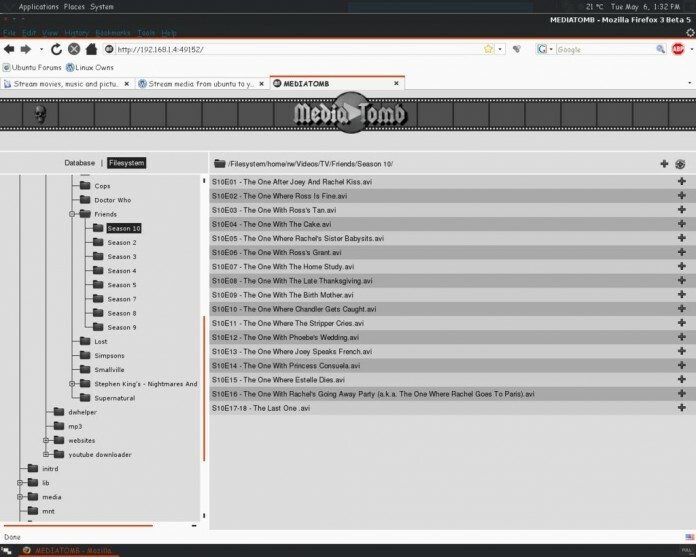 Emby manages your media into rich elegant displays, by downloading metadata and artwork from reliable sources such as TheMovieDb.org, TheTvdb.com, and others. Emby automatically notifies you of server activity based on events and movements that are necessary to you. Here, you can easily share media and invite guests to enjoy your items. You can handle what your users can access, ensuring the right content is available to the right people. 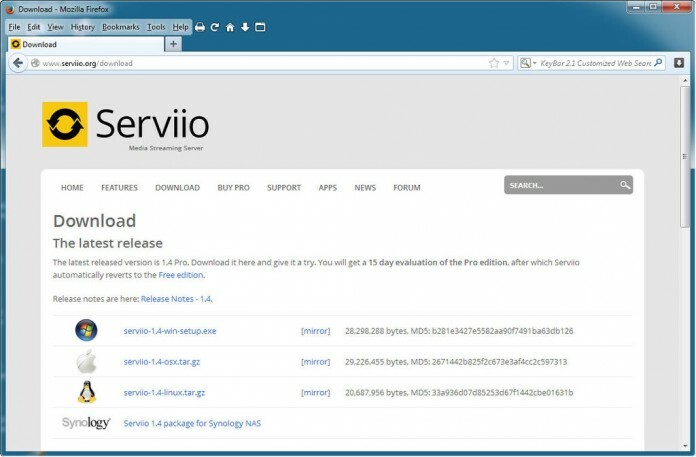 Serviio is a freemium multifunctional media server for the Mac, Linux and Windows operating systems. 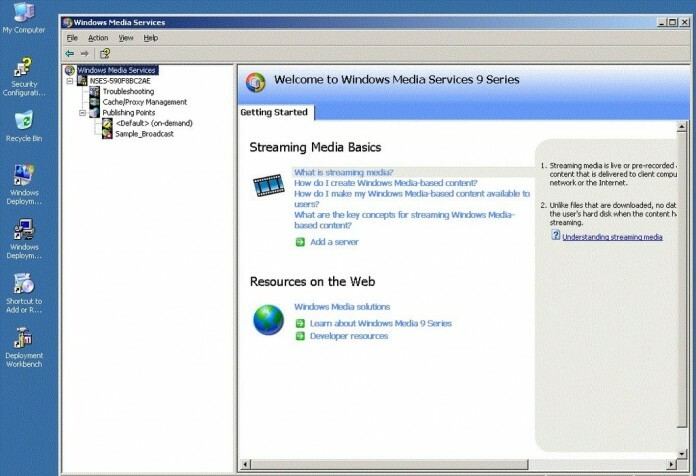 Serviio is capable in streaming the media files of all type for home based DLNA devices only. 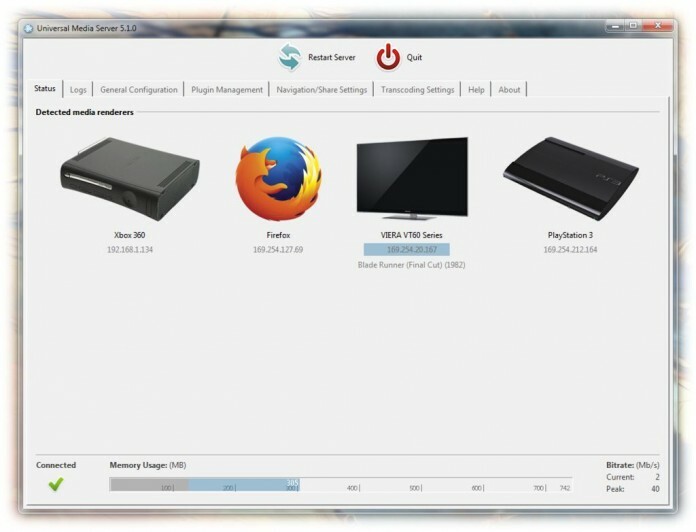 Serviio is the expert in streaming media files to renderer devices - Blu-ray player, smartphones, games consoles, TV sets - on the connected home network.